Hi, my brother and friend. Well, can you speak Bulgarian or were you raised there? Welcome to the forum by the way. 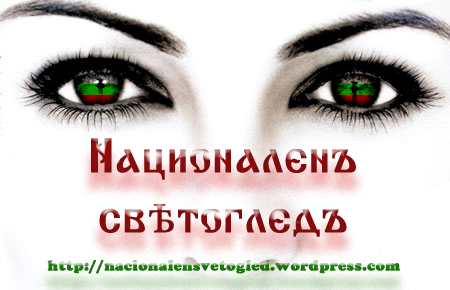 If you are equally proud Bulgarian-Australian, please write in Bulgarian :-) Respect your bulgarian heritage! Pleased to be on here. Thanks for registering at Bulgarian nationalist forum! We are glad you have chosen to be a part of our community and we hope you enjoy your stay. Страницата е създадена за 0.24 секунди с 52 запитвания.